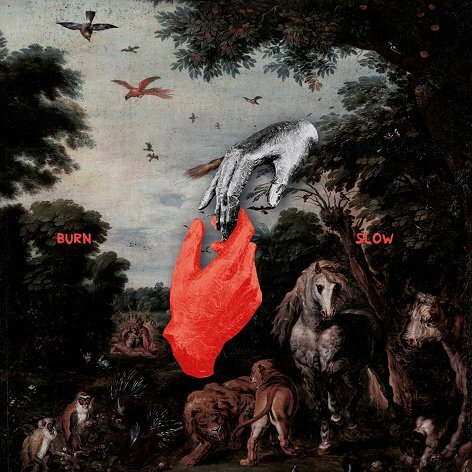 Burn Slow is well, a slow burn. The album features lengthy, building soundscapes that grow and become more complex as the songs got on. Over half of the tracks feature these eerie, but almost soothing spoken passages that compliment the downtempo grooves he uses. With industrial 80s-ish sounds, you almost get this feeling as if you’re driving through a neon-filled Miami, but you’re in a dream, and someone is narrating over it. Chris Liebing has plenty of features on this album, such as Polly Scattergood and Miles Cooper Seaton, however the whole thing still feels very concise and thoughtful. Even though most of the songs are over five minutes, please give this album a chance because I was pleasantly surprised with it.